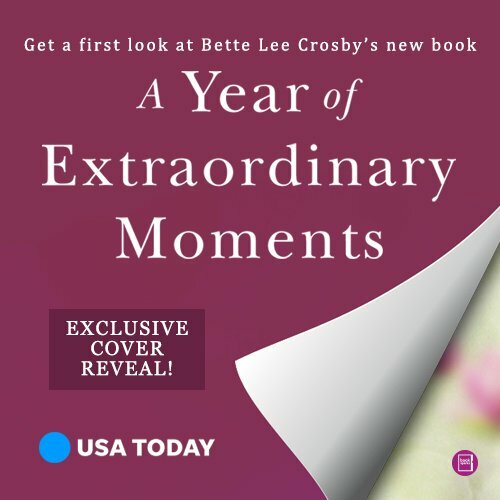 A Year of Extraordinary Moments exclusive cover reveal on USA Today! A Year of Extraordinary Moments exclusive cover reveal at USA Today! How exciting! USA Today is going to do an exclusive cover reveal of my new Magnolia Grove Novel, A Year of Extraordinary Moments on May 15th. Any guesses as to what it will look like?